CycleTrader.com has a link to a review of the 2011 Ducati Monster 796 provided by SmartCycleShopper.com. According to Ducati, the Monster 796 was the first of the 2011 Ducati’s to land in North America and represents an upgrade from the Monster 696. 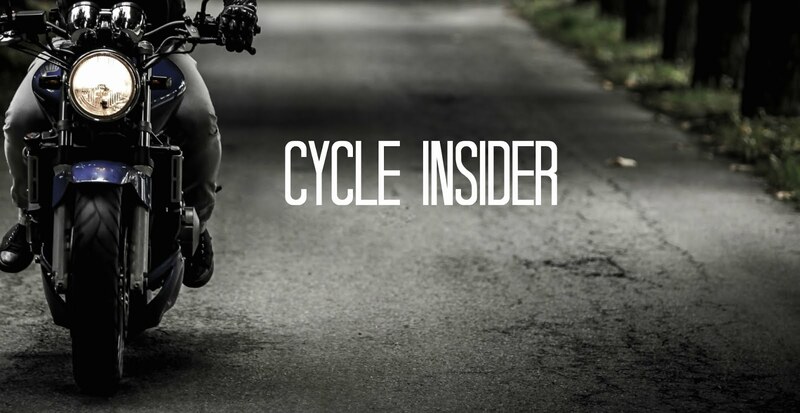 SmartCycleShopper is one of the first motorcycle web sites to take the new 2011 Ducati Monster 796 for a ride.